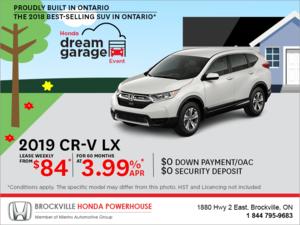 Take a quick peek at the top of the sales charts in Canada, and you will likely see both the Honda CR-V and the Toyota RAV4. Not only will you see them at the top of their segment, but also at the top of the Canadian industry as a whole. Both the CR-V and the RAV4 have a ton of qualities to them, but one outshines the other when it comes to space and fuel economy. And that model is the 2019 Toyota RAV4. Now, if you’re after other things that matter more to you in your compact SUV, you may not agree with the result. But we measured the specs and we know both vehicles very well. 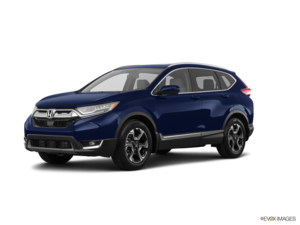 When it comes to getting the most space and the best fuel economy in a compact SUV, the 2019 Honda CR-V is your winner. In terms of comfort, won’t find a better behaving compact SUV in this segment than the Toyota RAV4. On the road, the new CR-V just glides along, isolating bumps and road imperfections like you wouldn’t believe. The new RAV4 is also quite comfortable, but not on the same level as the CR-V. It also doesn’t have the cargo capacity and interior space of the 2019 Honda CR-V. Indeed, the Honda CR-V has 1,110 liters of cargo space compared to around 1,064 liters in the RAV4. It’s not a huge difference, but you also notice that there’s more room in the 2019 CR-V up front and in the rear passenger seat as well. 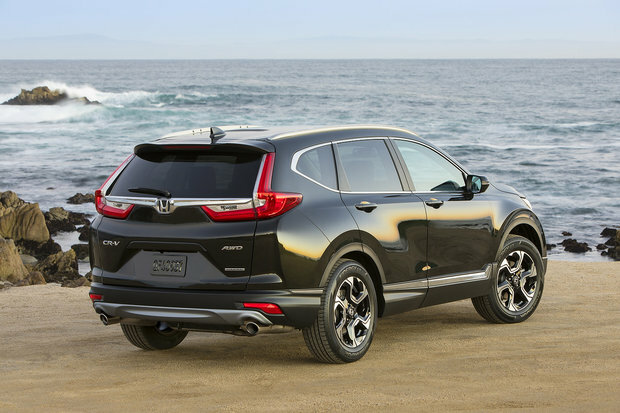 Overall, the new CR-V is a lot more versatile.